Welcome "The Rares" on Trapez! 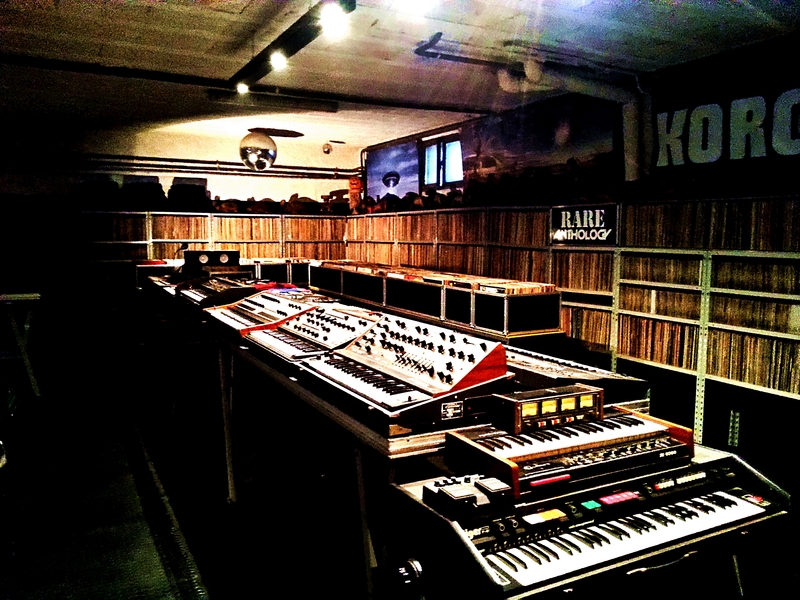 The Rares are famous for their releases that mix analog sounds with modern technology. 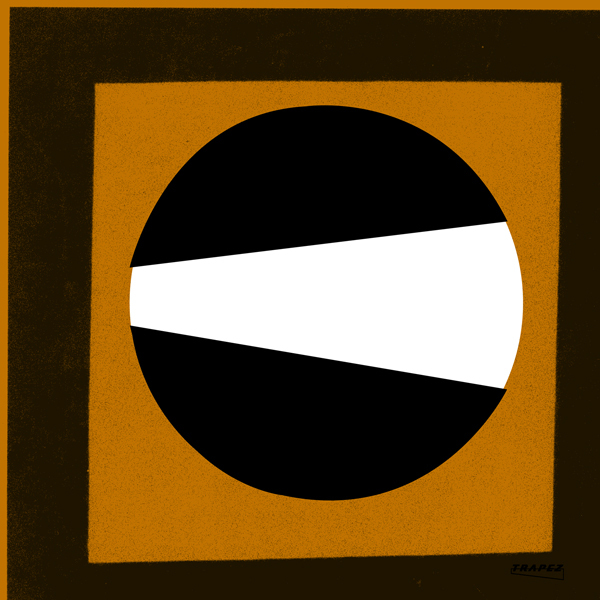 Sasha Carassi’s label Phobiq hosted tracks of theirs and you might recount their most successful track "Mystery". The Rares are supported by Pan-Pot, Skober, Karotte, Sasha Carassi and many more, so we are looking forward to their release with us in August. 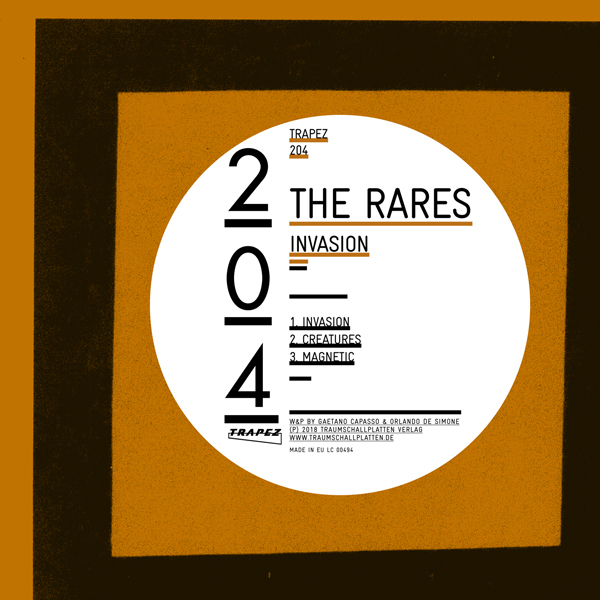 The 3-track release kicks of with the machine driven analogue track "Invasion". A track that combines the encompassing mightiness of an analogue drone sound that battles it’s way all through the track with groove qualities that give the track a kind of lightness and a kind of funk that has that addictive and hypnotic quality you want. "Creatures" works perfect with breaks and can really deliver massive drops on the dance-floor. Due to its heavy baseline and distorted synth the track is an undisputed powerhouse of an techno track. The synth sounds sometimes like the younger brother of „Klang der Familie“ maybe one of the best tracks ever to express what techno is all about, so watch out for that great old school vibe. "Magnetic" has a more melodic quality develop at halftime and therefore the track adds a slight different quality to the release which is nice.